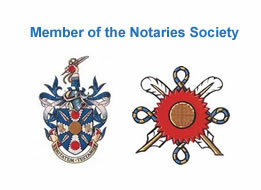 Information Notary Public: Charles Guthrie LLB, TEP qualified as a Notary Public in London in 2008 having previously qualified as a solicitor in 2003. Charles Guthrie is experienced in all areas of notary public work and offers a full range of notary services to both private individuals and businesses. Charles undertakes mobile notary visiting service to client’s homes and offices and is willing to travel anywhere within the London area, to see clients. 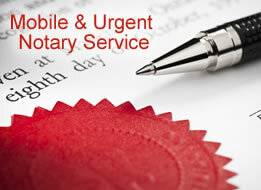 Please contact Charles to discuss any notary public requirements you wish to enquire about. 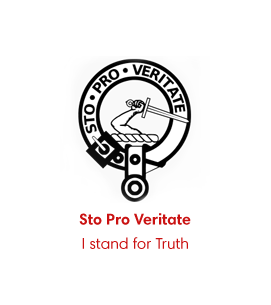 Charles holds a law degree (LLB) from Durham University, a Post-Graduate Diploma in Legal Practice from the College of Law, as well as the Post-Graduate Diploma in Notarial Practice from Cambridge University. Holds a current Solicitors Practising Certificate and also works as a Solicitor for Setfords solicitors, as well as undertaking some areas of legal work on his own account. 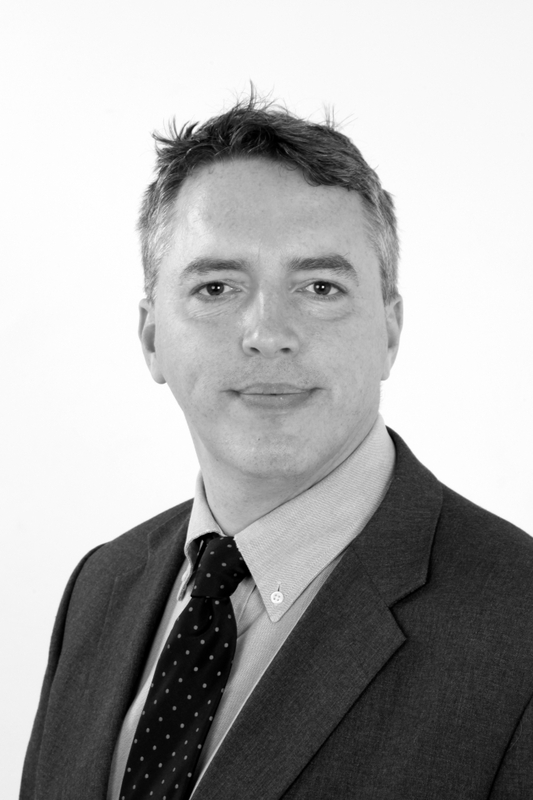 Charles has extensive experience in legal practice including residential and commercial conveyancing, wills and probate and also powers of attorney. Growing up in Brighton and now lives with his young family in South Croydon. Charing Cross train Station is directly opposite our offices. We are located close to Covent Garden at the west part of The Strand. Embankment tube Station is close by along with Leicester Square and Covent Garden underground stations. Our central location means that we are easily accessible for our clients and we are in close proximity to most of the London Consulates, as well as the Foreign and Commonwealth Office.